We invite you to revize our work! 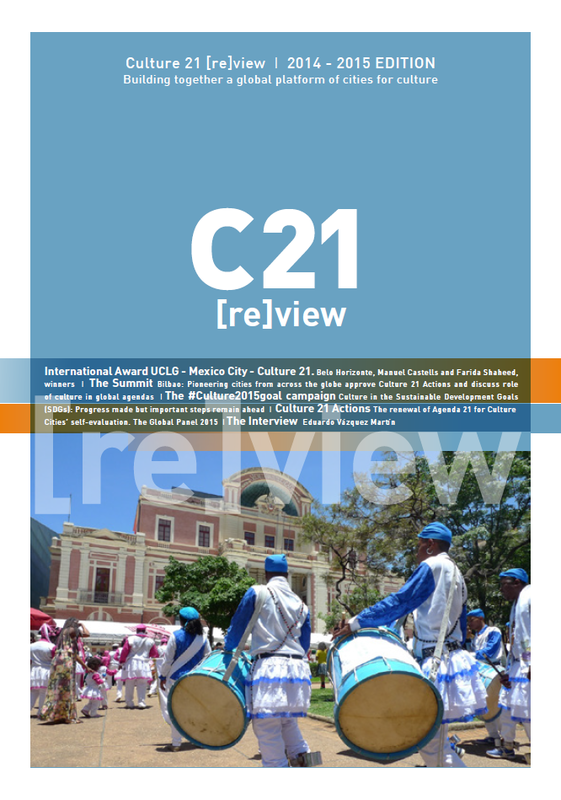 The Committee on culture of UCLG recently released a new publication called "Culture 21 [re]view. 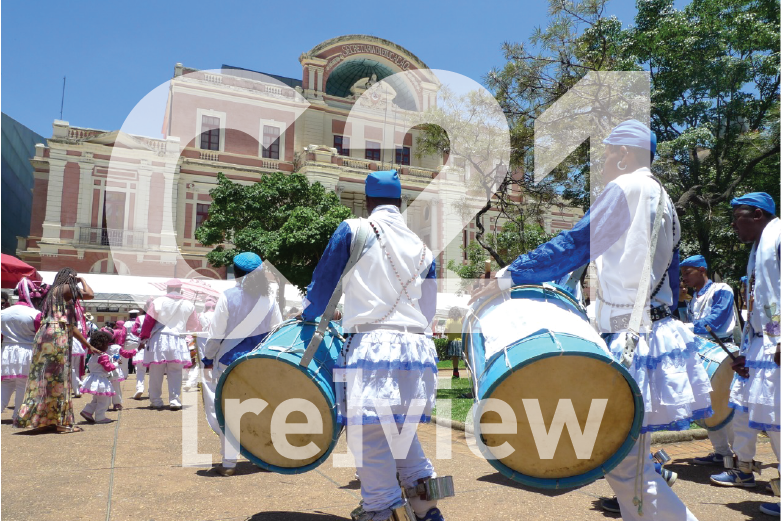 Building together a global platform of cities for culture", aiming at summarizing two years of activities of the Committee. The first edition of this new publication covers years 2014 and 2015, and is available in English, French and Spanish.